On Saturday June 25, 2016 the Rogues Men’s and Regina Women’s rugby teams will head north to take on their old rivals The Saskatoon Wild Oats. The games will be played at the Saskatoon Rugby Field with the women playing at 2:30 p.m. and men kicking off around 4:00 p.m. This will be the Rogue men’s third game against teams from north Sask and fifth of the season. So far this season the Rogues have been able to deal with two Northern Sask teams but the same cannot be said for their own city rivals. The Rogues will hope to make this their third win of the season after two disappointing losses against the Campion Grads and The Regina Condors Rugby teams. The Regina Women’s Rugby Team started off the season strong with victory against the Saskatoon Kirin Team and is looking for another “w” next to their name after this game. 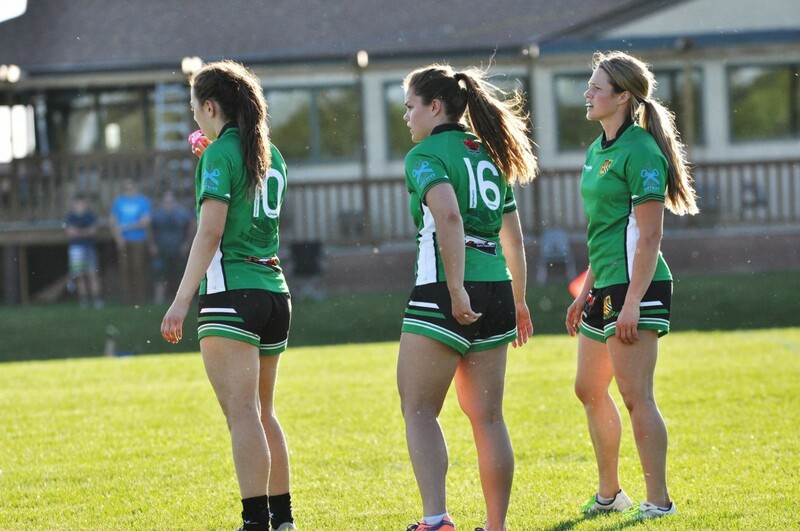 The team is made up of the best of the Regina rugby players but will feature some Women's Rogues stars such as Mikayla Waller and Sara Einarson. Good Luck to all the teams traveling to Saskatoon this weekend.